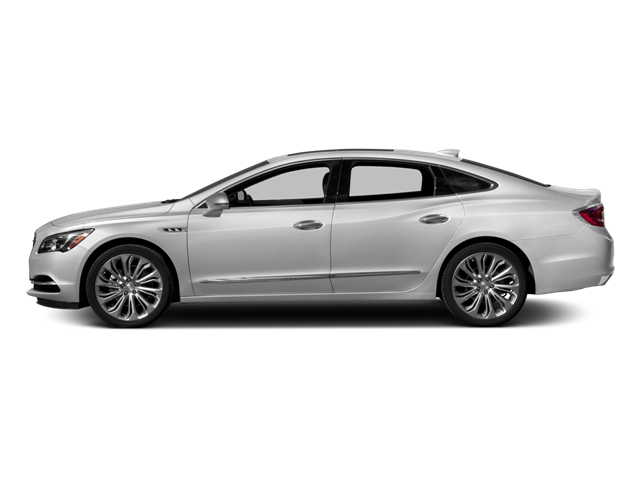 I would like test drive the 2018 Buick LaCrosse, stock# 165341. Hello, I would like more information about the 2018 Buick LaCrosse, stock# 165341. I would like test drive the 2018 Buick LaCrosse, stock# 16431. Hello, I would like more information about the 2018 Buick LaCrosse, stock# 16431. I would like test drive the 2018 Buick LaCrosse, stock# 16448. Hello, I would like more information about the 2018 Buick LaCrosse, stock# 16448. I would like test drive the 2018 Buick LaCrosse, stock# 16470. Hello, I would like more information about the 2018 Buick LaCrosse, stock# 16470. I would like test drive the 2018 Buick LaCrosse, stock# 16464. I would like test drive the 2018 Buick LaCrosse, stock# 16468. Hello, I would like more information about the 2018 Buick LaCrosse, stock# 16468. I would like test drive the 2018 Buick LaCrosse, stock# 16469. Hello, I would like more information about the 2018 Buick LaCrosse, stock# 16469. I would like test drive the 2018 Buick LaCrosse, stock# 16450. Hello, I would like more information about the 2018 Buick LaCrosse, stock# 16450. I would like test drive the 2018 Chevrolet Impala, stock# 16473. I would like test drive the 2018 Chevrolet Malibu, stock# 16446. I would like test drive the 2018 Chrysler 300, stock# 16200. I would like test drive the 2018 Chrysler 300, stock# 16205. Hello, I would like more information about the 2018 Chrysler 300, stock# 16205.